Many brands are jumping on the Pinterest bandwagon, but which brands lead the way in visual social bookmarking? We already know you can use Pinterest for marketing, — whether you represent a retail business or pretty much any other — but some brands knock it out of the park. 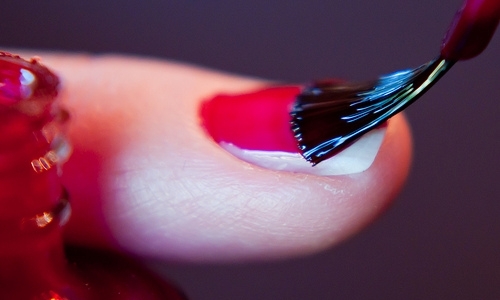 Here are five brands using Pinterest brilliantly in different ways. Note that not all of these brands are visually-based businesses. In other words, you can use Pinterest effectively in your social media marketing mix whether you sell subscriptions, soup, school books, or anything in between! Oh, and if you haven’t already started working with Pinterest, we have a guide that explains how to create a Pinterest account you can check out. Birchbox is a beauty subscription service brand that pins and repins a variety of beauty-related content on Pinterest. Birchbox pinboards offer seasonal content and content by product-type, as you’d expect from a beauty brand. It’s a great mix of audience segmented content, cross-promotion, and direct and indirect marketing. Where Birchbox stands out as a brand using Pinterest brilliantly is its more creative pinboards. For example, Birchbox has pinboards where “unboxing” videos are shared and tips and tricks from BirchboxTV are included. It’s a great example of how to cross-promote content to give a wider audience exposure to a brand. Birchbox also has pinboards that show images of the boxes sent to customers giving sneak peaks of the products included in each box. Currently, a list of brands using Pinterest brilliantly wouldn’t be complete without Whole Foods. This is a brand that’s very active in social media. So what is Whole Foods doing on Pinterest? 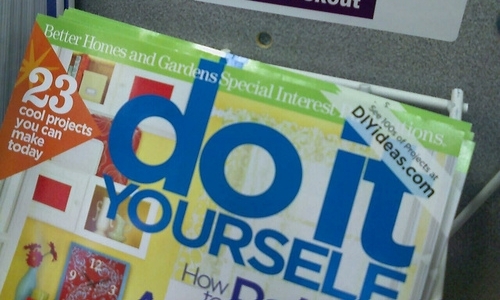 It’s publishing diverse content to promote and reinforce its brand promise. Whole Foods has pinboards related to food, recycling, green living, holidays, cool kitchens, and even food art! Pinboards are filled with Whole Foods content and content published by other people across the web. 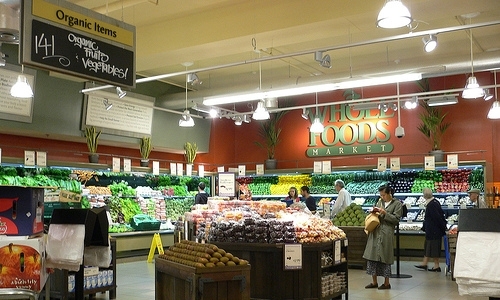 Whole Foods actively pins, repins, and follows other members, too. There are so many more opportunities for Whole Foods to use Pinterest creatively. Let’s wait and see what this brand does next. When you think of a book publisher on Pinterest, you’d probably expect to see a lot of pinboards that include images of book covers published by that publisher. You’ll find that kind of content on Scholastic pinboards — as well as a lot more. Sure there are pinboards for the Scholastic offices and pinboards for Scholastic Book Clubs. There is a pinboard dedicated to Harry Potter and one for The Hunger Games. But that’s not all. These are entertaining and interesting pinboards that appeal to wide audiences. There is even a pinboard called “Scholastic Characters in Action” that features pictures of children and people of all ages dressed as characters from Scholastic books (the pumpkin dressed as Captain Underpants is particularly amusing). 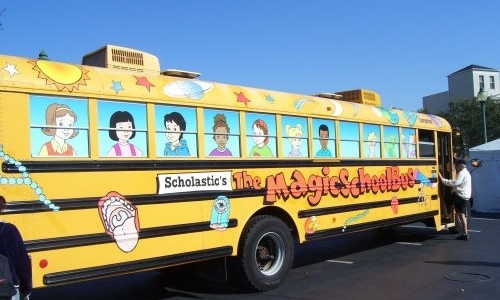 Scholastic proves that a brand’s Pinterest presence doesn’t have to be boring. Lifestyle brands transition seamlessly to Pinterest, and Better Homes and Gardens is one of the best examples of a lifestyle brand doing great things on this platform. You get the expected mix of pinboards related to recipes, entertaining, decorating, crafts, and so on, but you also get pinboards dedicated to other online publishers. For example, the “Blogger Twists on BHG Recipes” pinboard highlights content published by bloggers. This is a great idea and is perfect for benchmarking. Think about how you can create pinboards to share content from online influencers and brand advocates in your niche to indirectly market your brand. Michaels Stores are craft stores, and Pinterest is a perfect place for sharing pictures of craft projects. Michaels offers a number of crafting pinboards targeted to a wide variety of audience segments. Whether you like to knit, make things from recycled materials, or bake, there are pinboards for many types of people and hobbies. 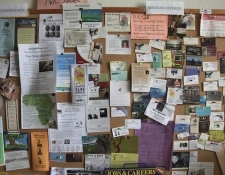 Michaels also has a pinboard to share projects from the brand’s followers. This is a great idea that many brands can use. Hopefully, Michaels will expand this further with more pinboards dedicated to projects from followers across the web. 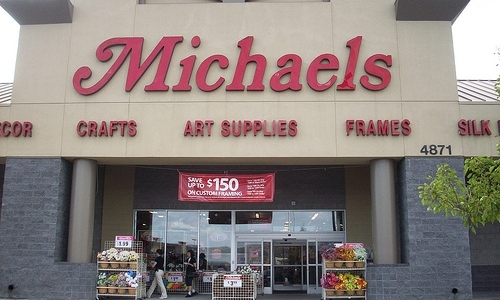 People can also get a peek inside Michaels by viewing images on pinboards dedicated to craft classes and events. It’s a great mix of content from a single brand. What are your favorite brands on Pinterest? Let us know in the comments below and be sure to check out Sprout Social on Pinterest too!